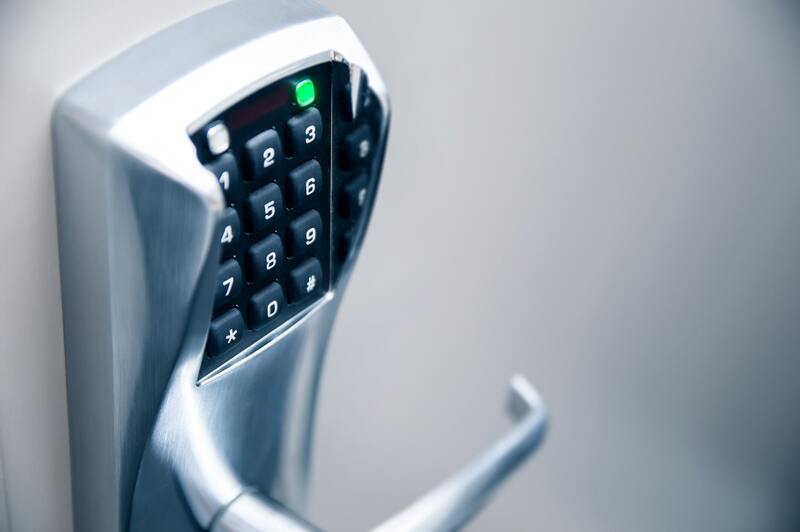 Employ our professional locksmiths to cut and replace a misplaced key for any aspect of your commercial property. 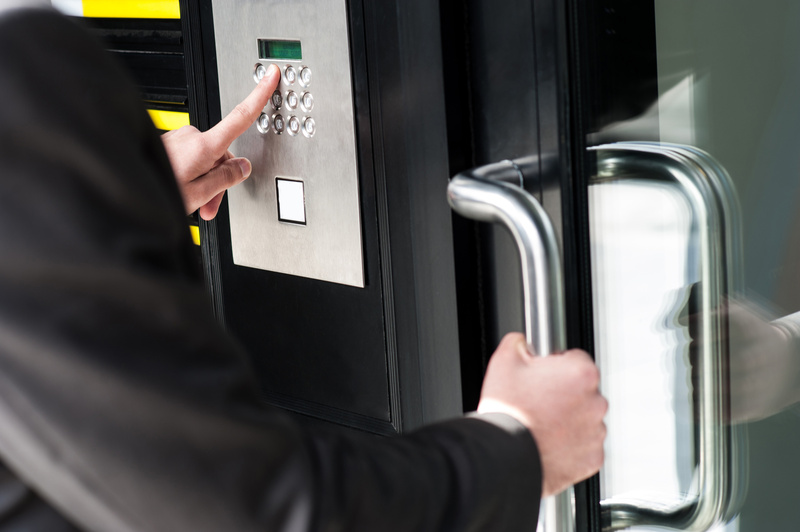 Get master high security keys to surveillance equipment, door closers, access control and more. 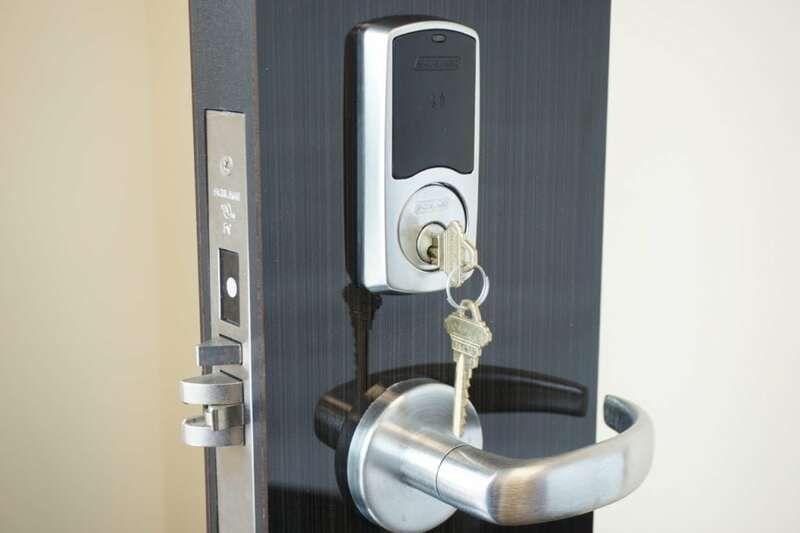 Have fast and accurate installation of a new lock system, or repair of one that has been acting up. 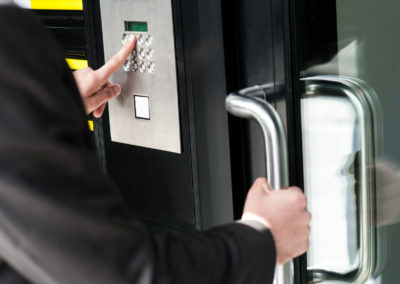 Get service on panic hardware, keyless entry, bump proof locks, and intercoms. 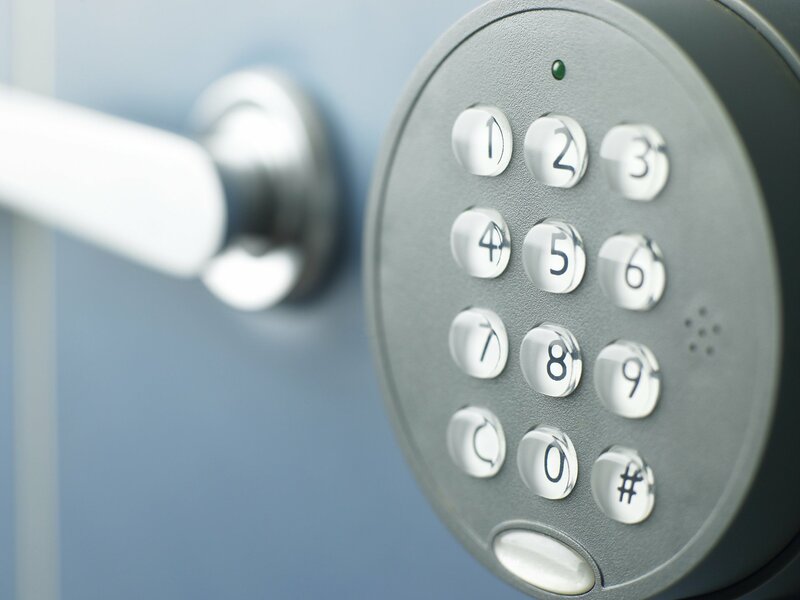 Our locksmiths are skilled in apartment complex services. 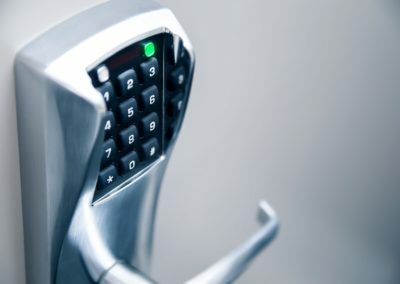 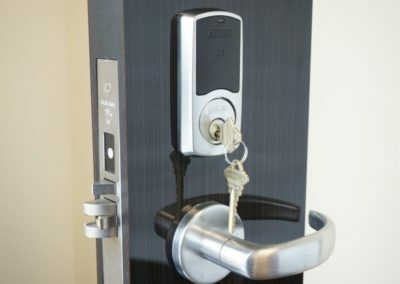 So whether you need new locks because you are evicting residents or need to upgrade the security in your complex, you can trust that Foothill Lock & Security will keep you safe. 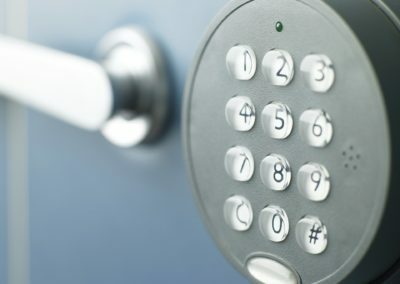 Keep your residents and property safe at all times with expert locksmith service at your complex.